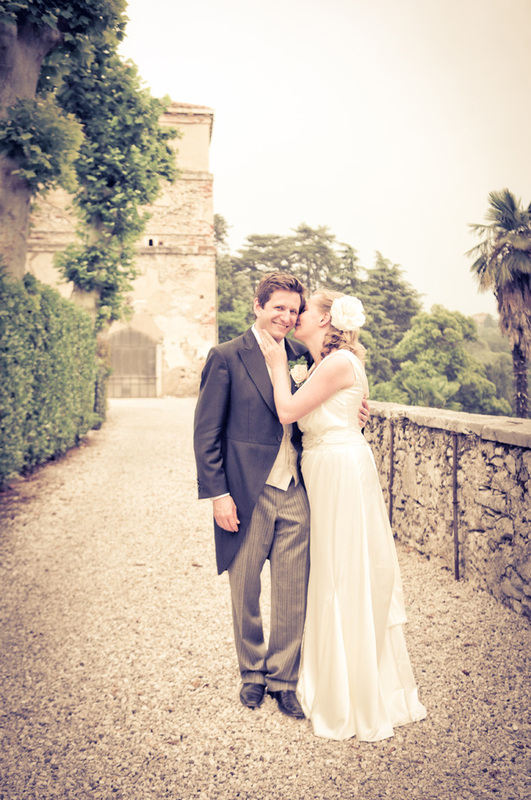 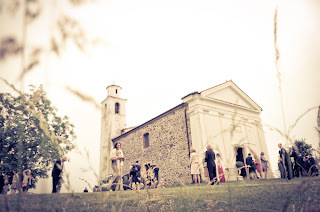 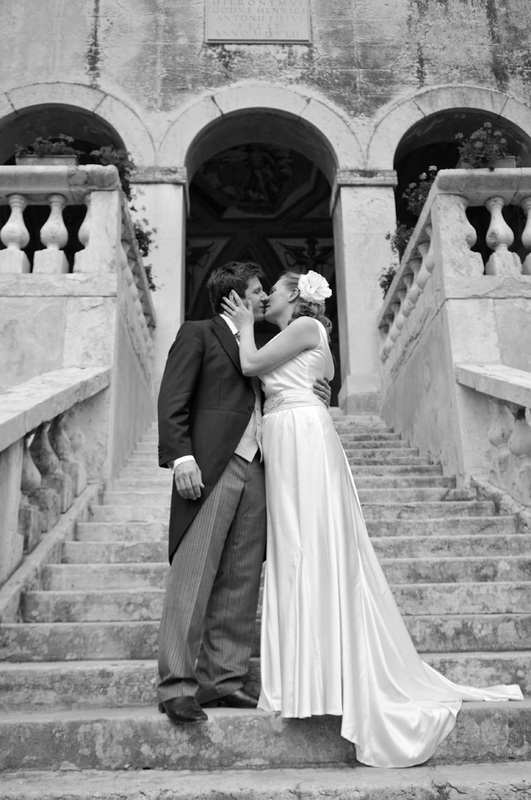 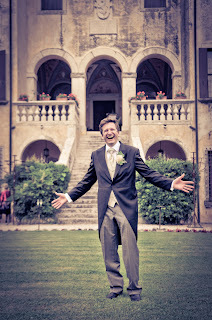 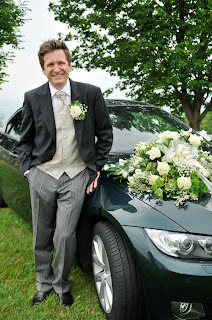 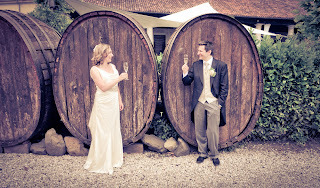 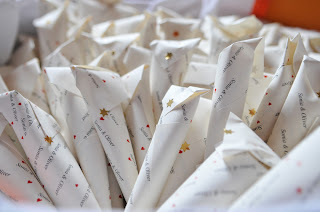 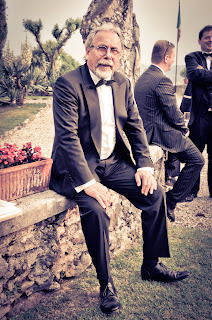 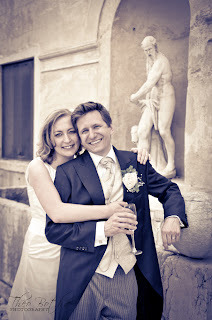 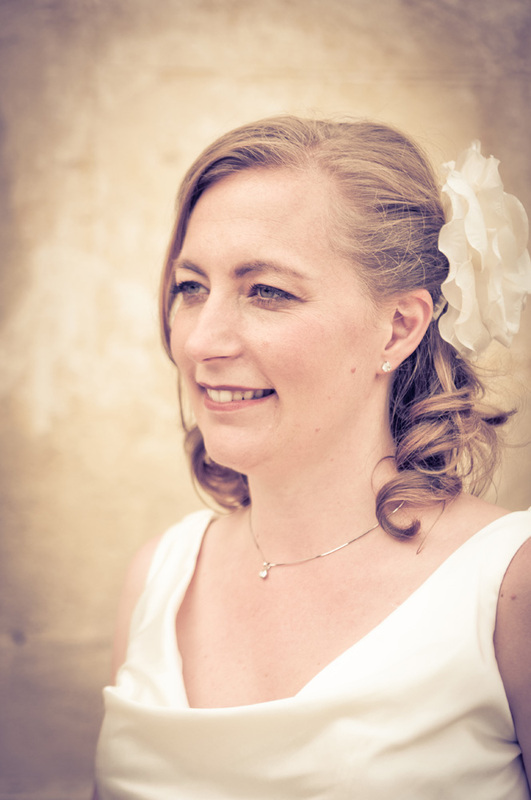 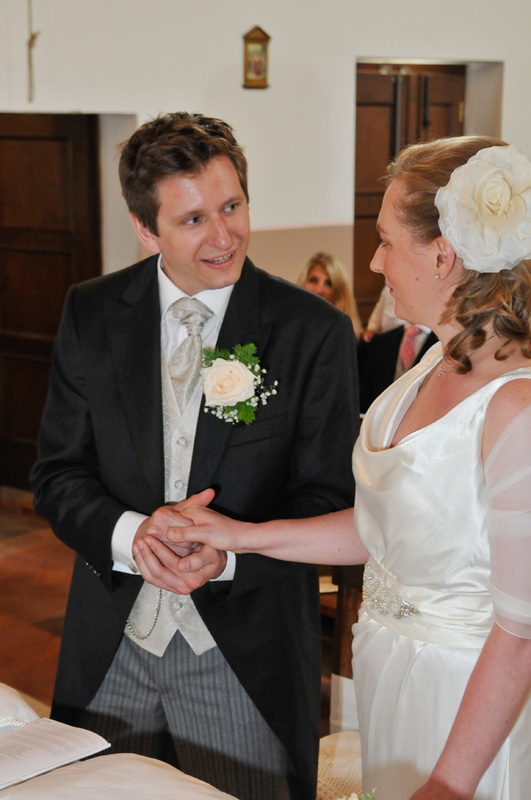 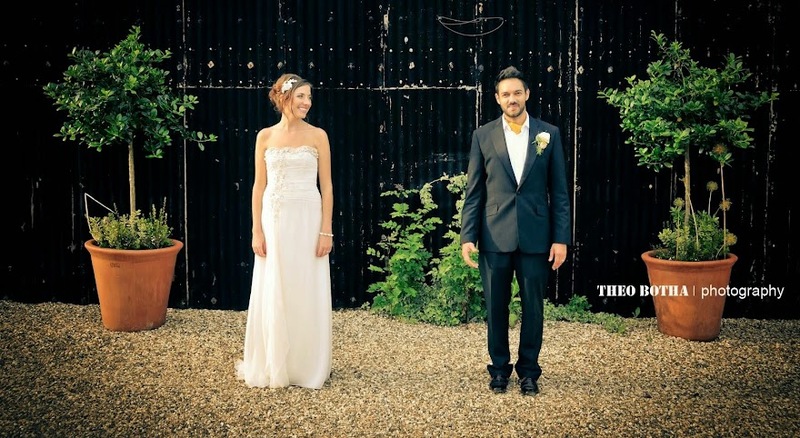 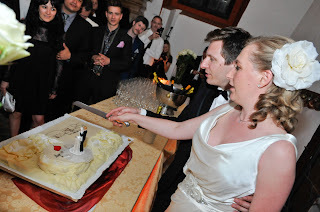 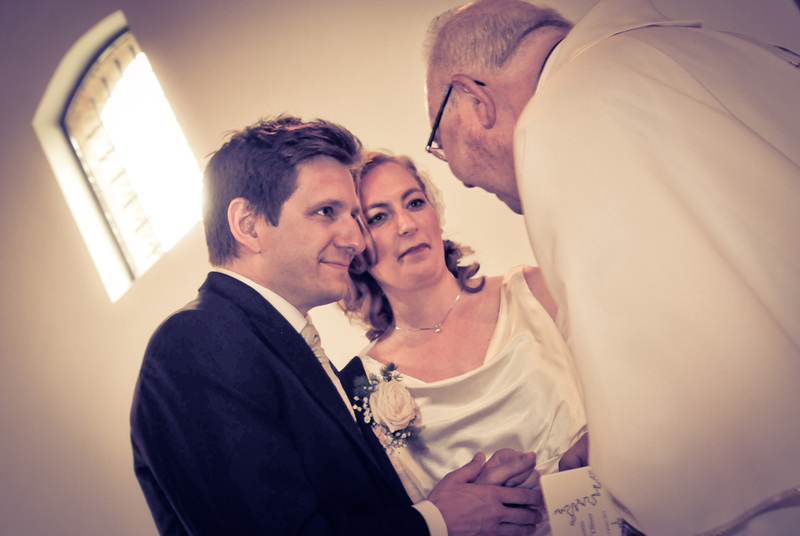 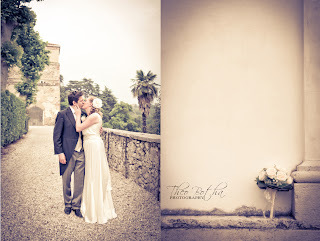 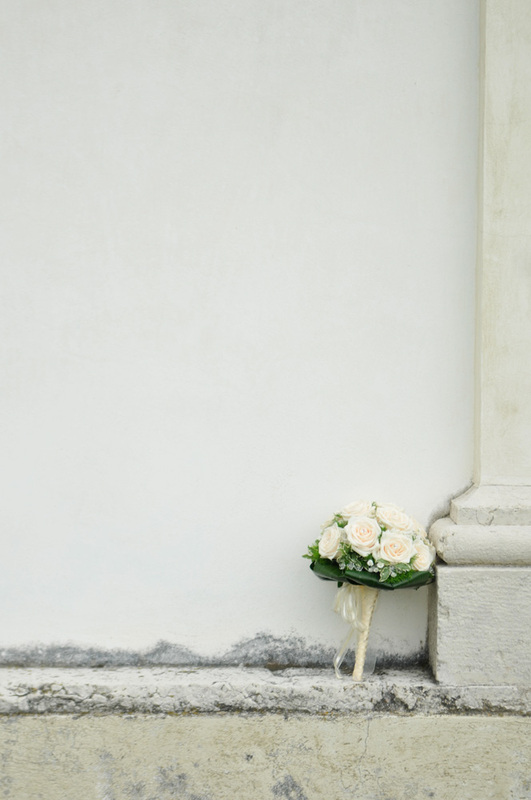 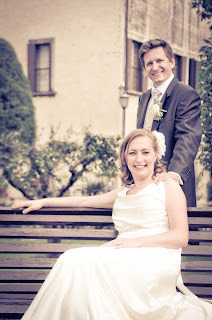 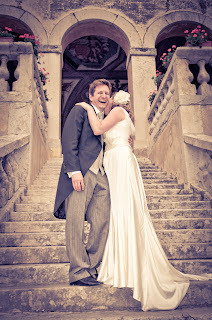 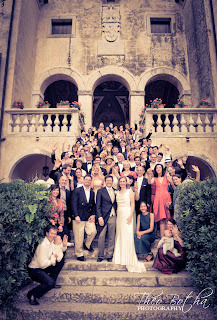 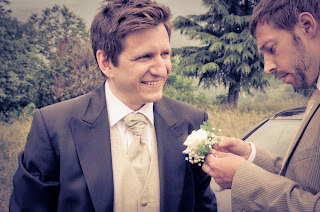 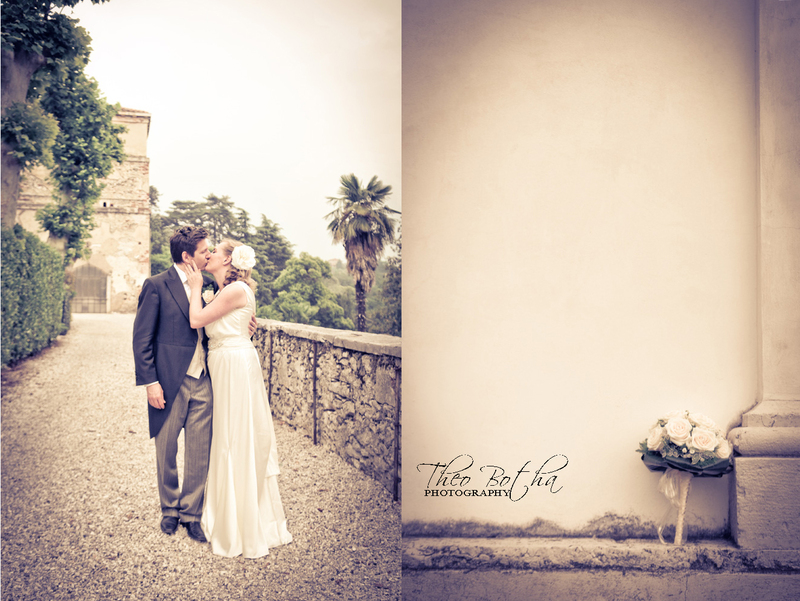 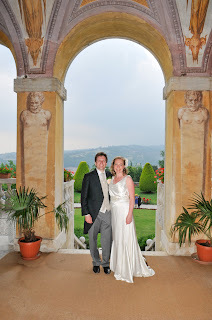 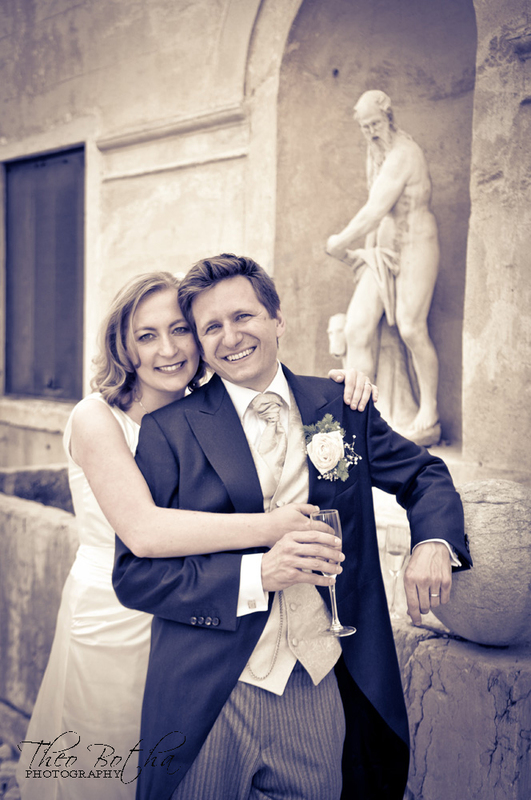 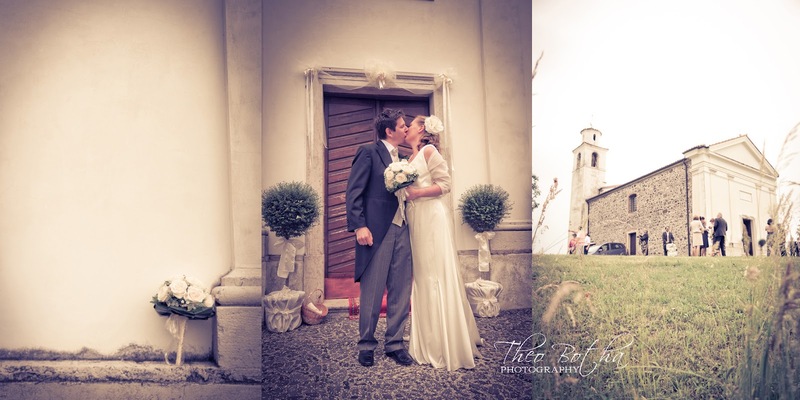 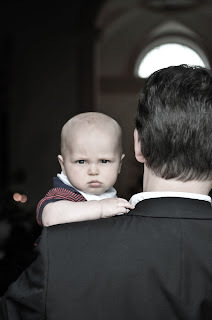 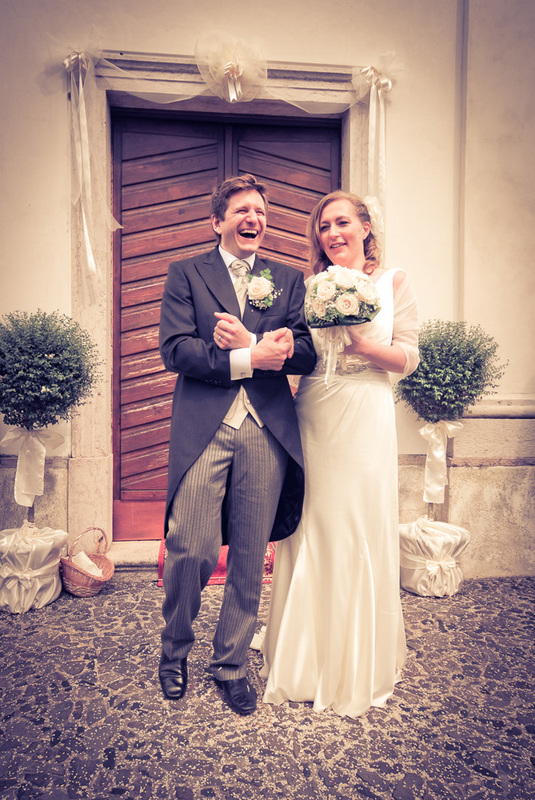 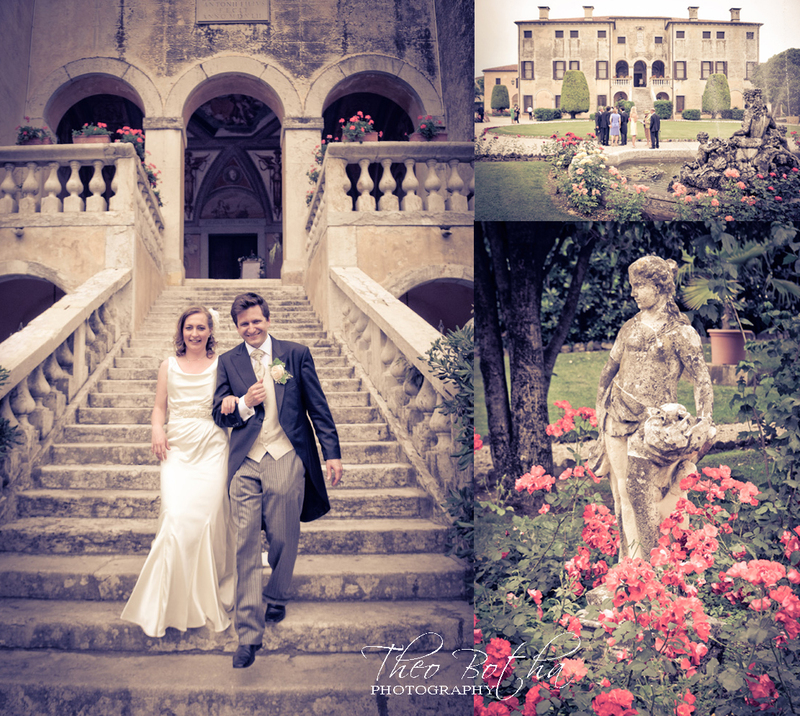 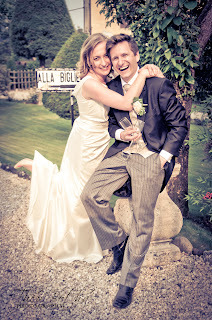 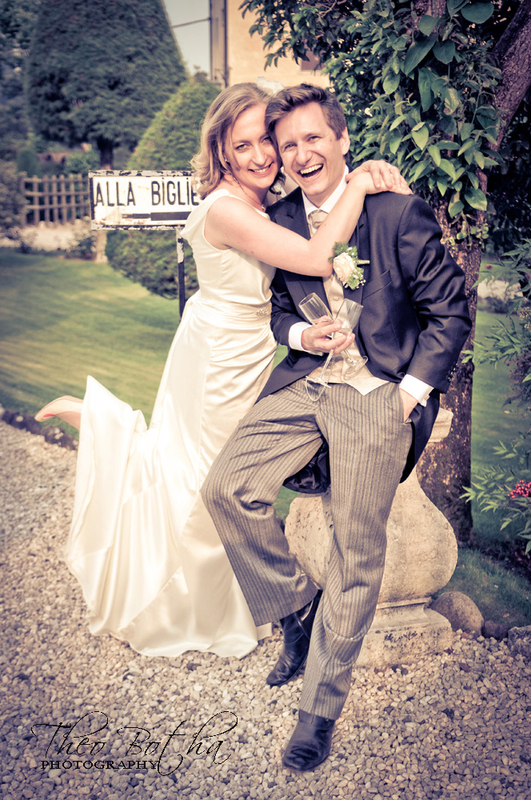 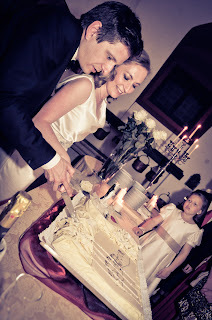 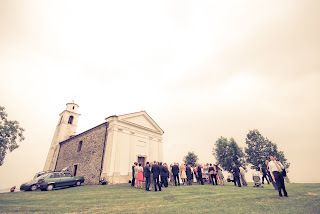 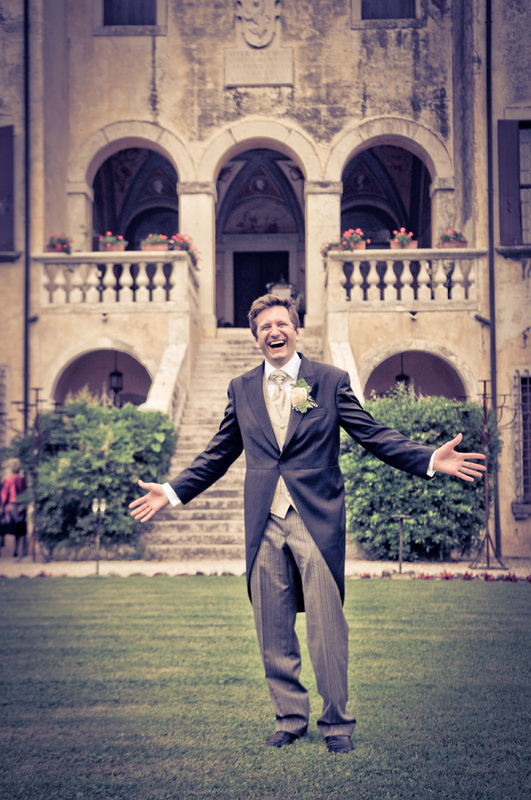 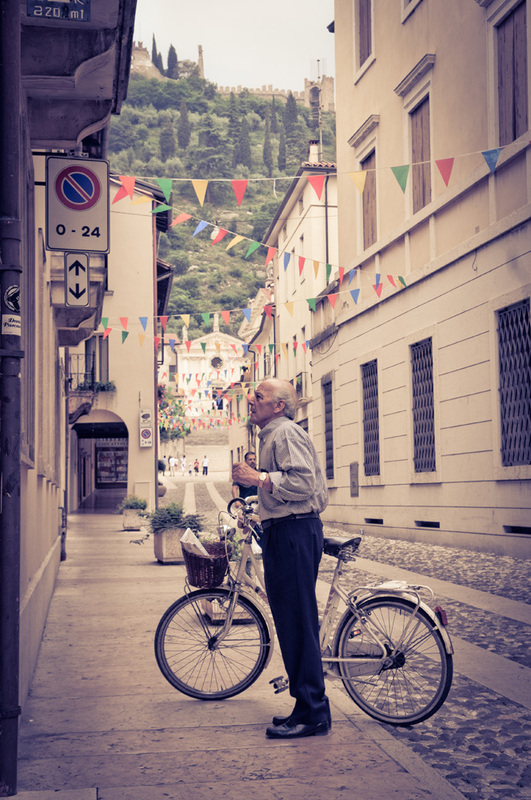 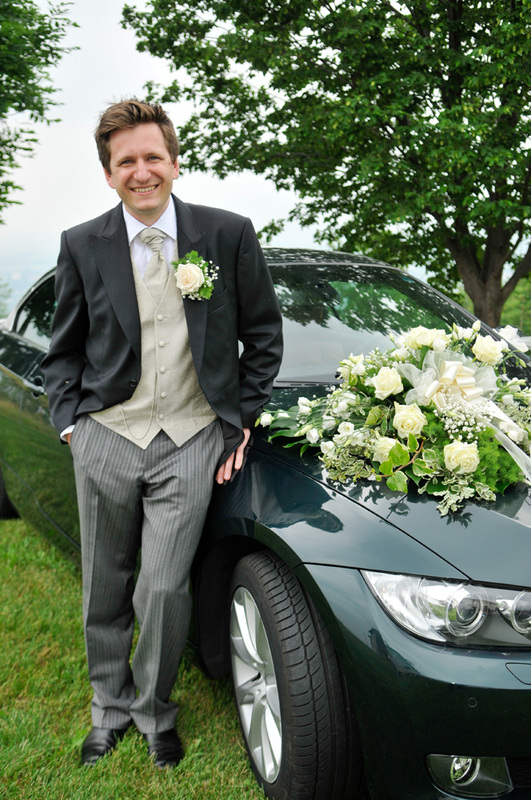 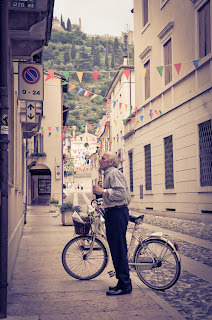 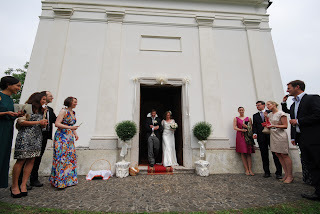 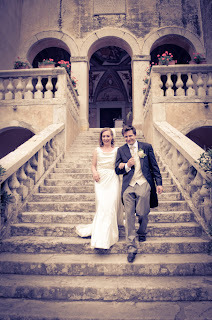 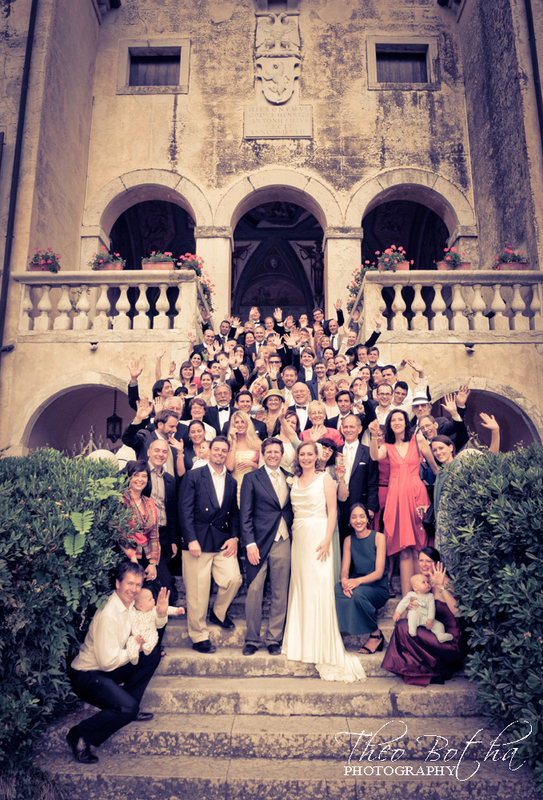 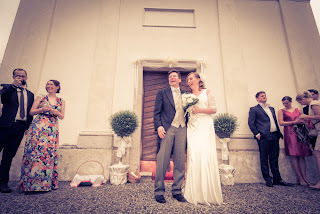 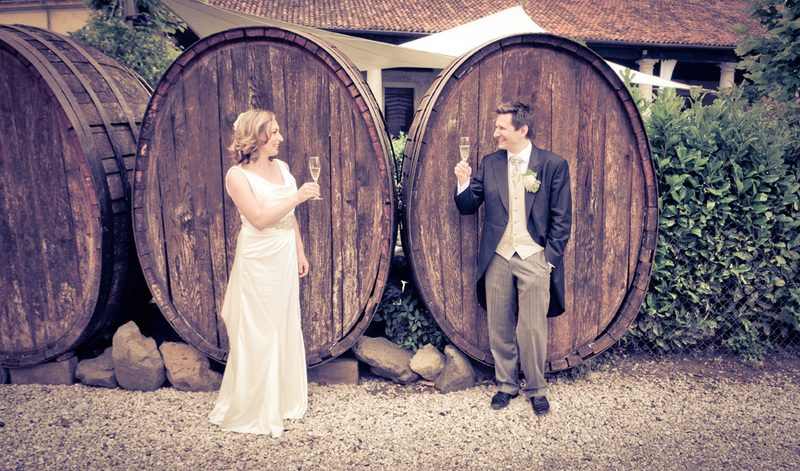 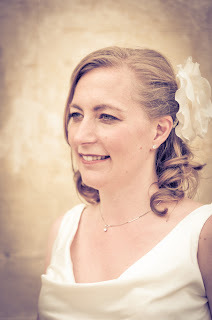 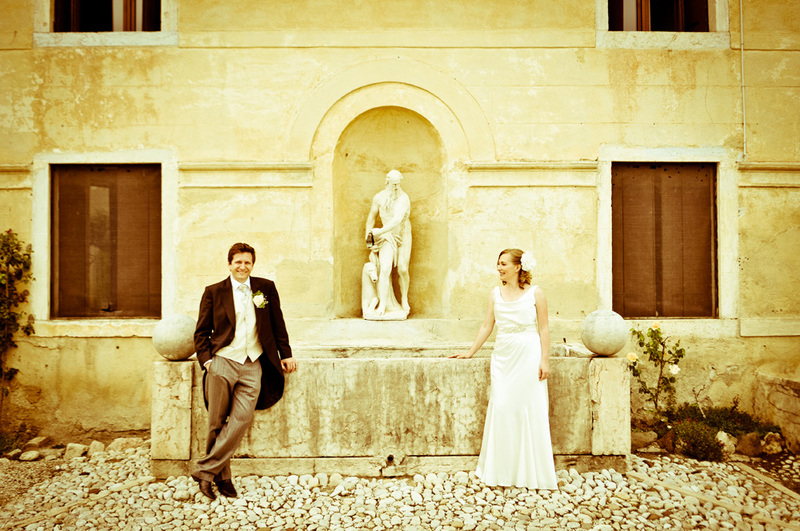 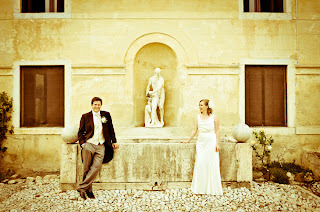 Oliver and Sonia got married in a tiny village near Marostica, Italy in June 2012. 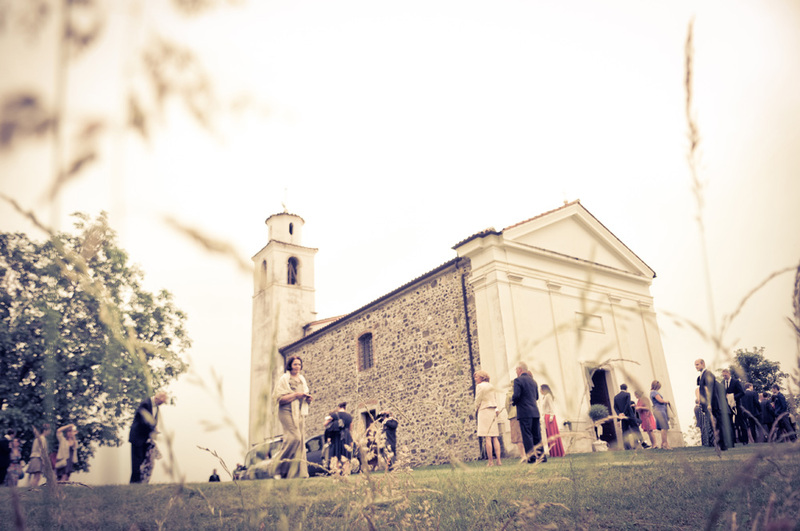 The ceremony was held in a tiny chapel at the first rising hills of the Alps. 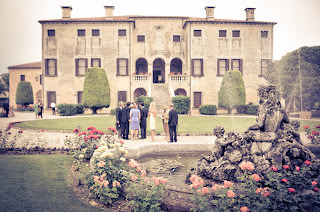 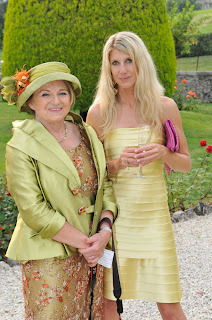 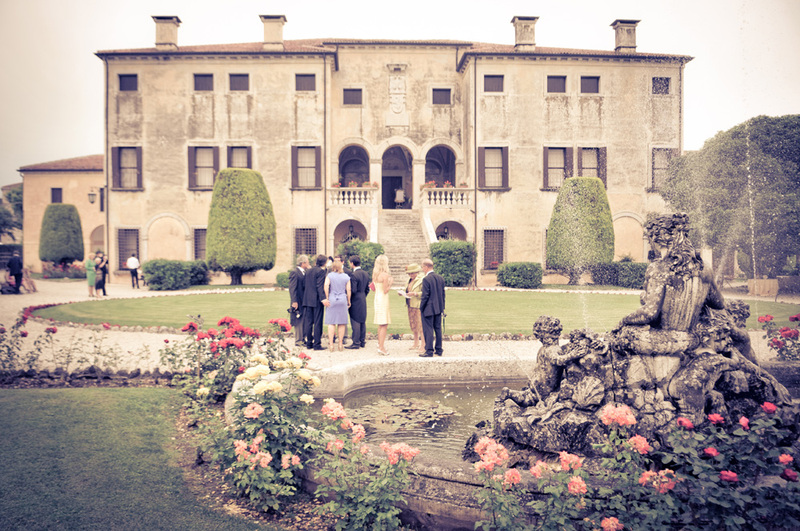 Then later the reception took place in an incredibly old Italian stately home with rich history dating back to the 14th Century.